There are plenty of ways to ensure you and your signifigant have an enjoyable Valentine's Day. However, one surefire way to not have a good February 14th is for your girl to find out you've been creeping. These days, most dudes get found out by leaving digital footprints for their spouse to find; most of which are on their phone. Don't be that guy. 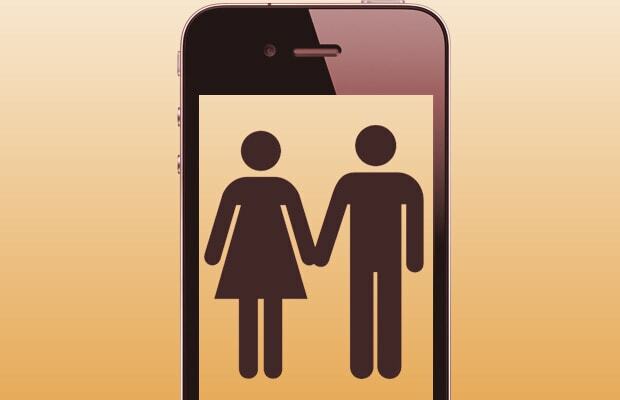 We don't condone cheating, but if you are, check out these 10 apps that will help cover your tracks.